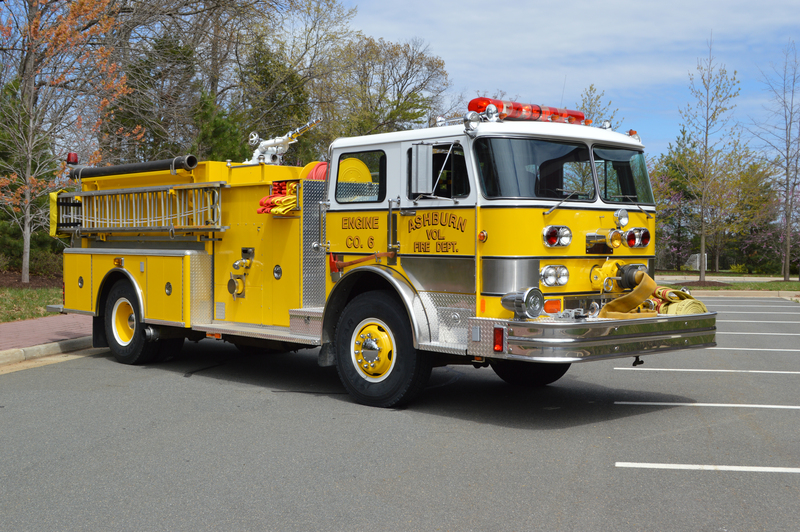 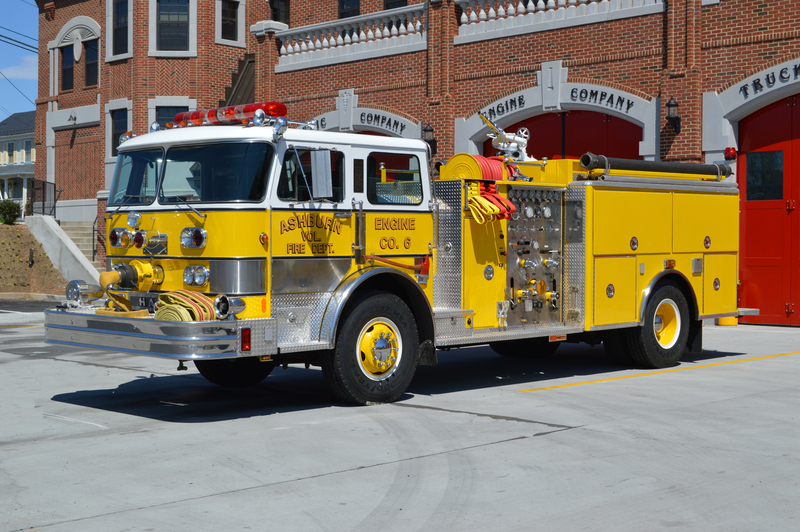 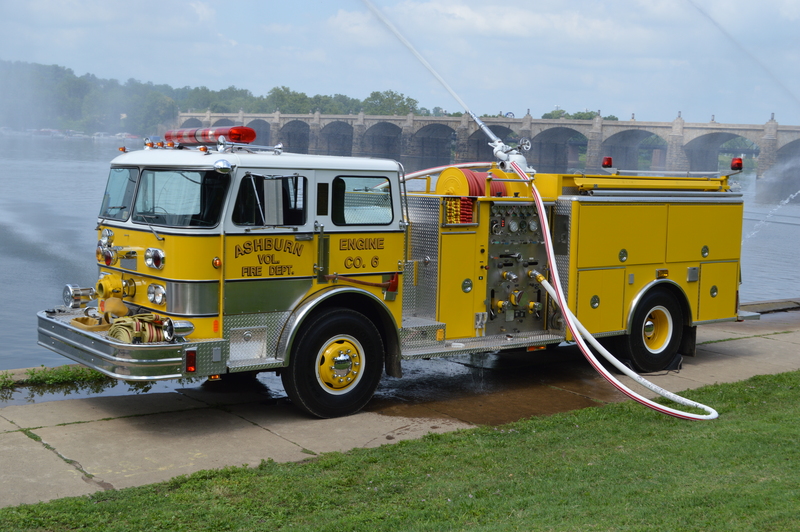 Ashburn’s first custom fire truck was this 1980 Hahn 1000/500. 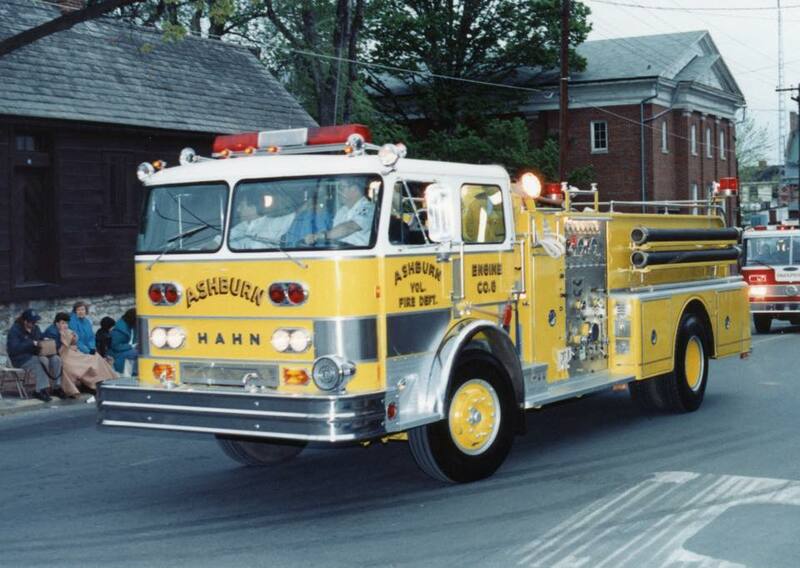 In 1993, a new Hahn body was obtained from the Hahn company just prior to Hahn closing. 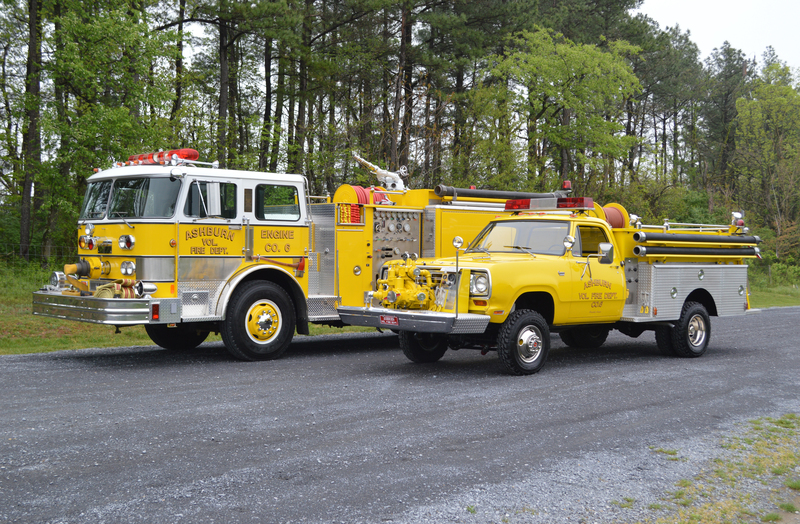 LSI of Purcellville did the rehab work. 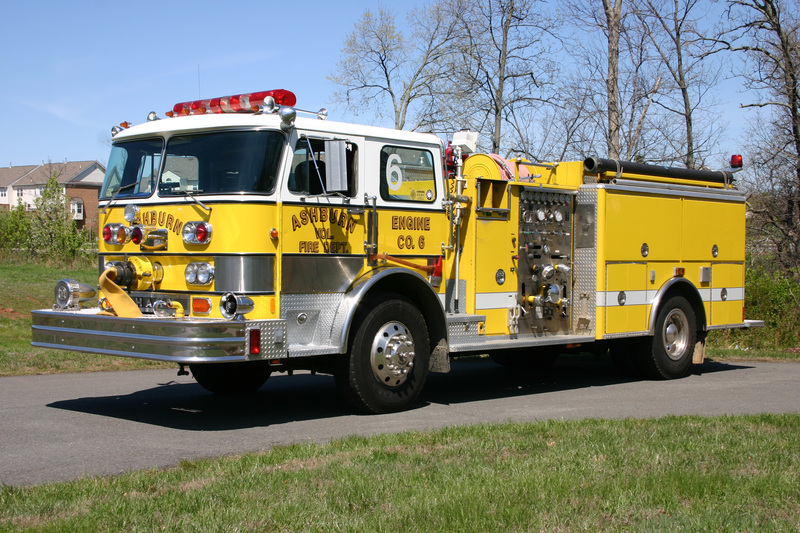 LSI mounted the body, added a front intake, and upgraded the warning lights. 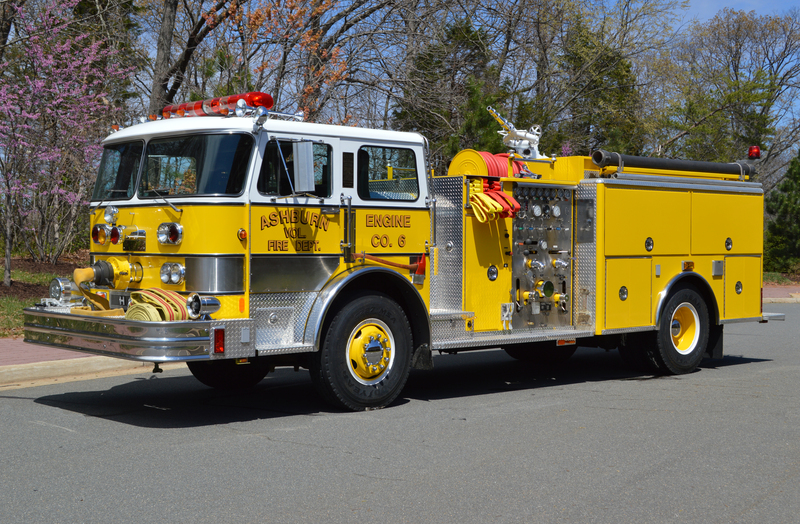 Today, the Hahn is used as a ceremonial / parade piece.